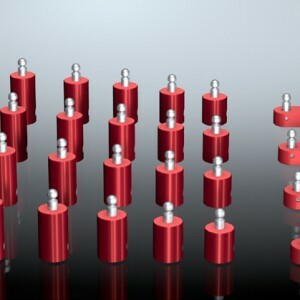 Your data will be treated confidentially and won't be forwarded to third parties. 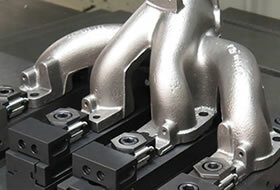 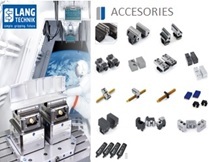 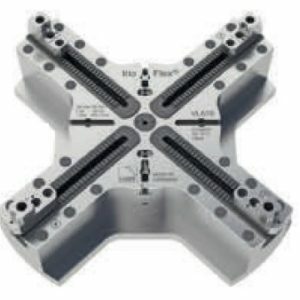 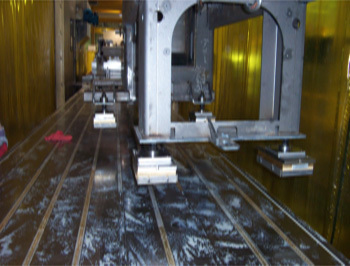 Machine Tool Solutions – Leading Provider of Lang Technik GmbH Tools, Lang Technovation, Automation Systems, SPD Electro-Permanent Systems, Ok-Vise Rotary Pallet Systems, Quick-Point Clamping, CNC machining,quick tower tombstones, Zero Point Plates and Other Industrial Tools and Machinery. 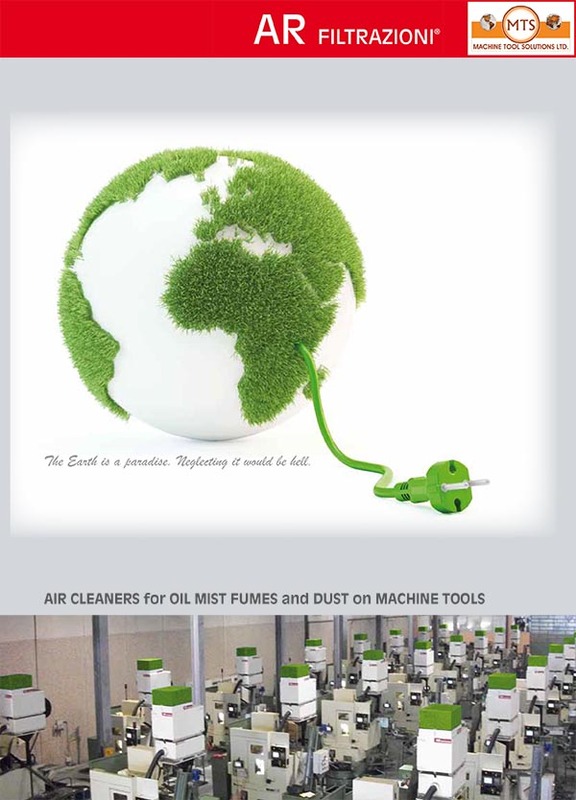 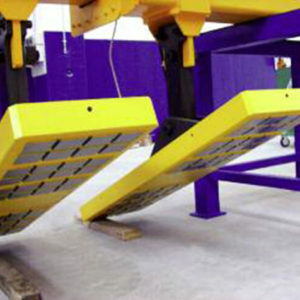 orAR Filtrazioni air cleaners, our company delivers with utmost reliability. 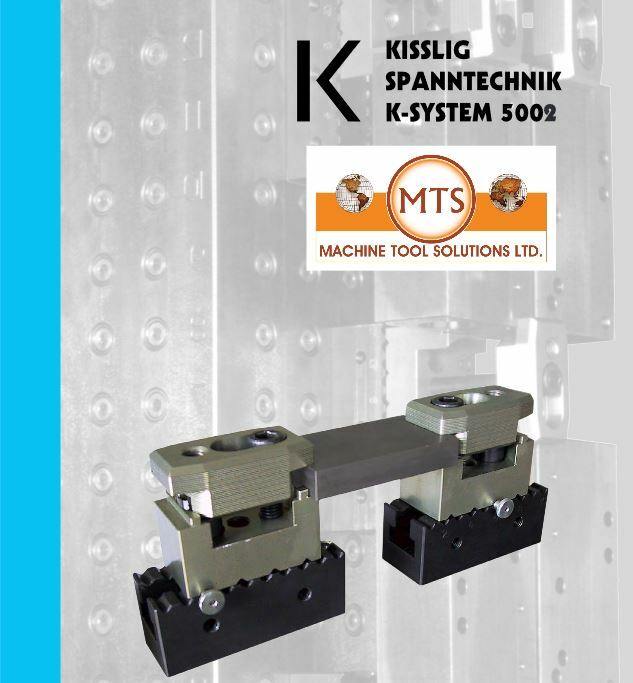 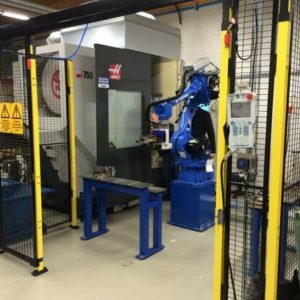 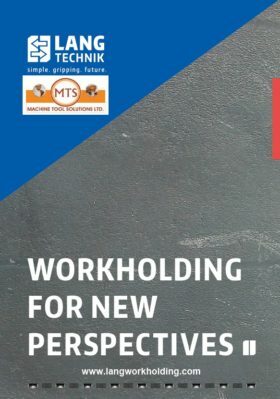 Machine Tool Solutions is a global partner towards absolute efficiency in a wide range of equipment, parts, and applications for workholding, automation and material handling. 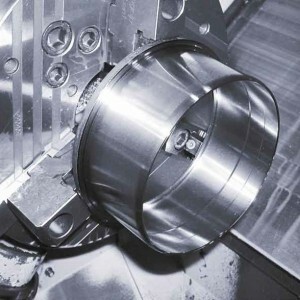 Our company supplies mechanical solutions for various industries worldwide, including aviation, automotive, medical, agriculture, and so much more. 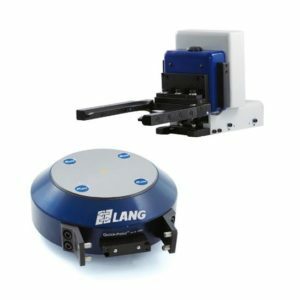 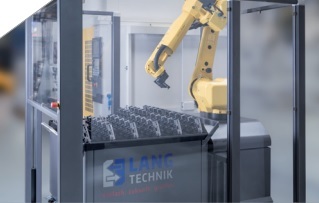 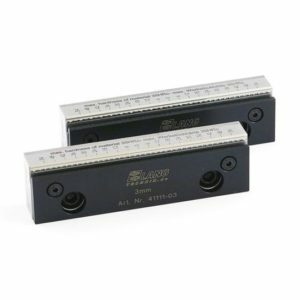 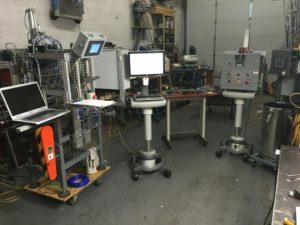 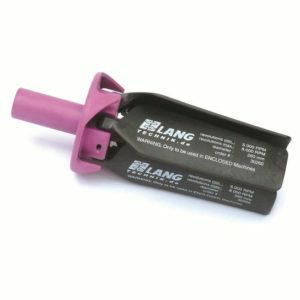 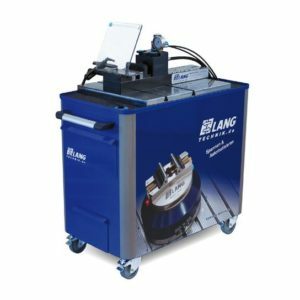 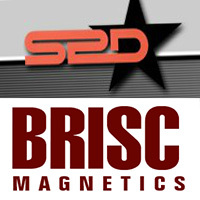 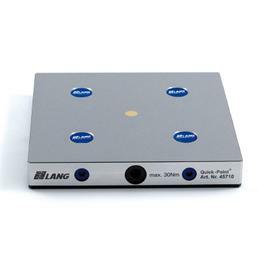 Some of our featured products include components and equipment from Lang Technik GmbH, Lang Tehnovation and automation, Pintec, Brisc, Ok-Vise, Kisslig, and SPD. 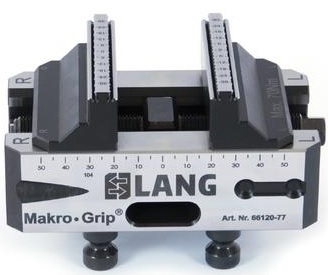 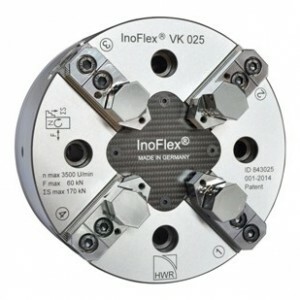 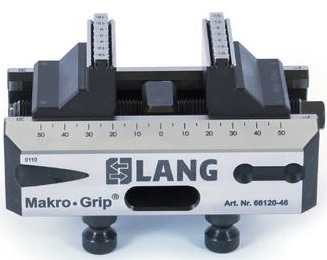 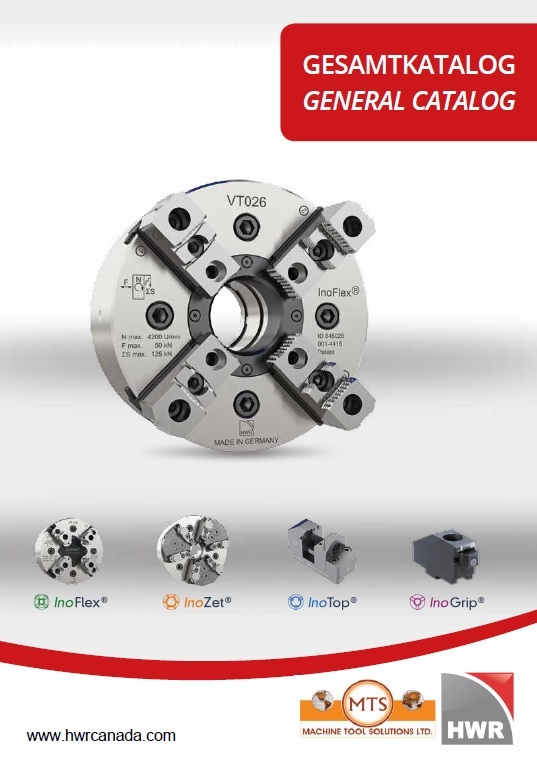 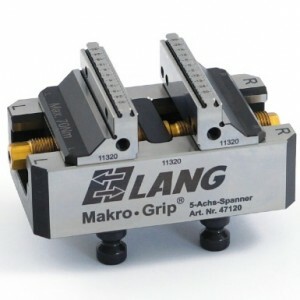 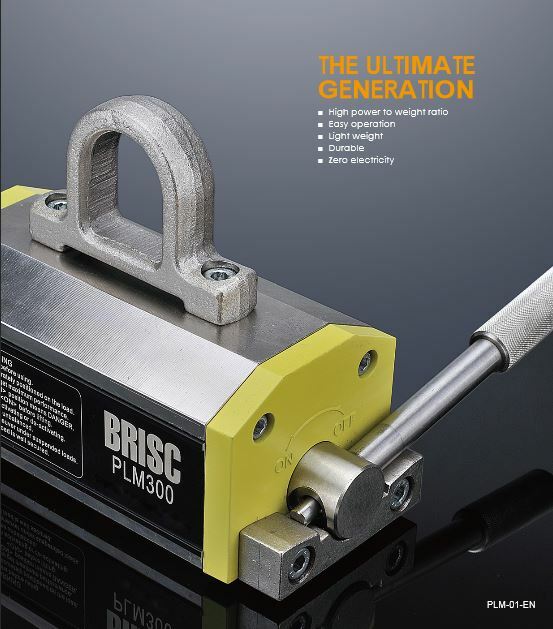 Products such as the InoFlex concentric clamping tool, Eco Compact, or the HWR Makro-Grip distinguish us as industry leaders. 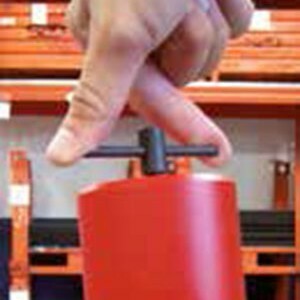 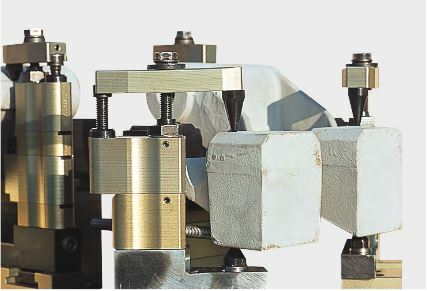 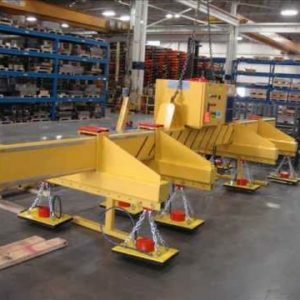 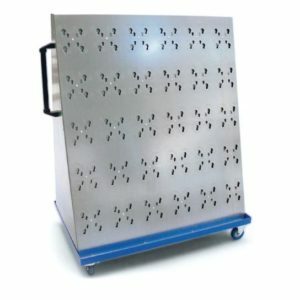 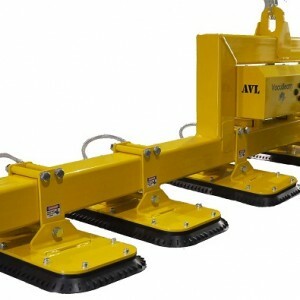 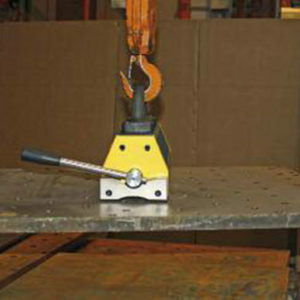 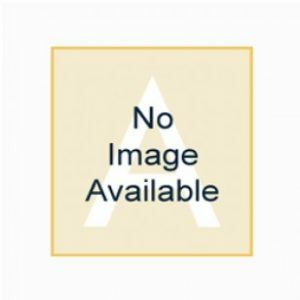 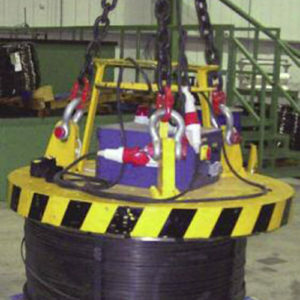 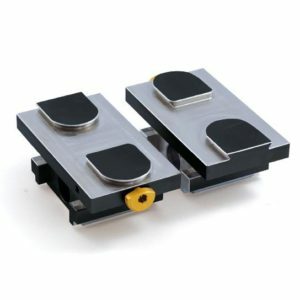 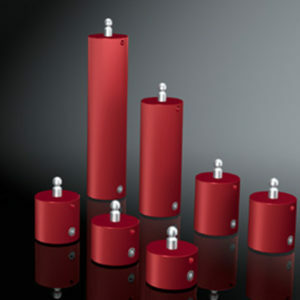 We also offer zero point plates, quick tower tombstones and eco tower, quick-point zero, quick-point clamping, vacuum chucks, lifters, and adjustable stops. 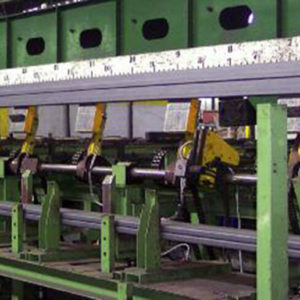 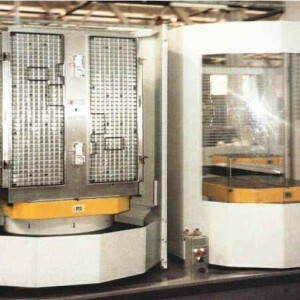 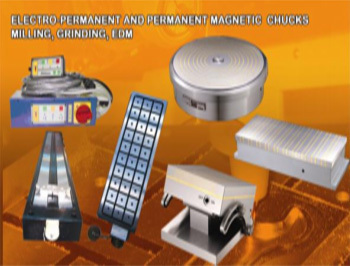 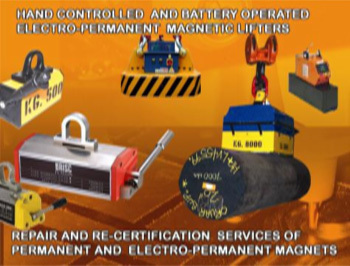 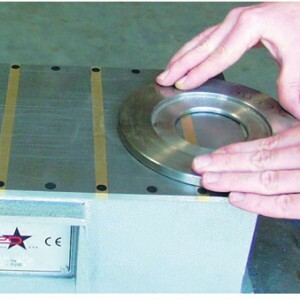 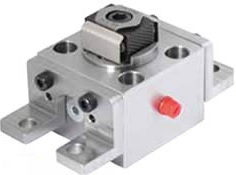 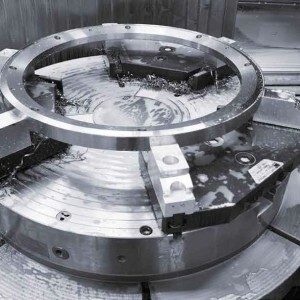 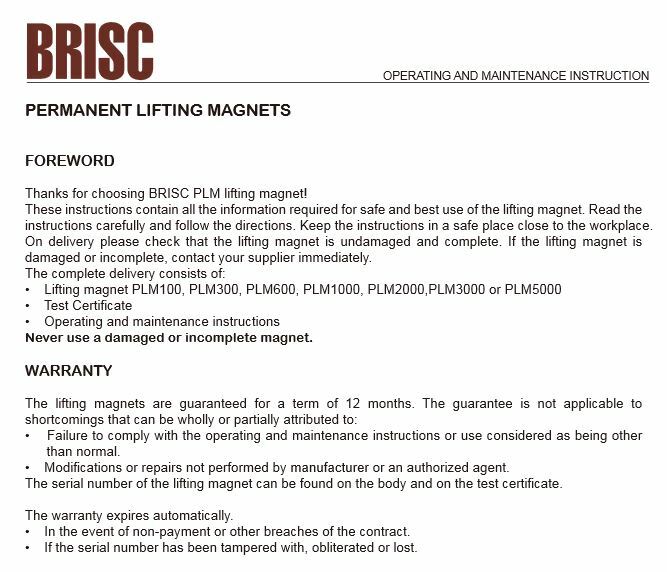 Providing comprehensive machine tool solutions, our company likewise repairs and refurbishes equipment like electro permanent magnetic chucks, along with other production line services and devices. 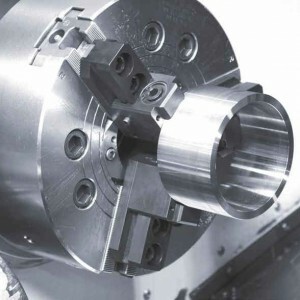 Get the best gears to power your business even further with world class products and expert machinery assistance. 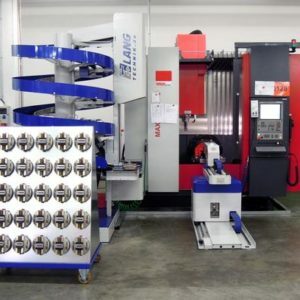 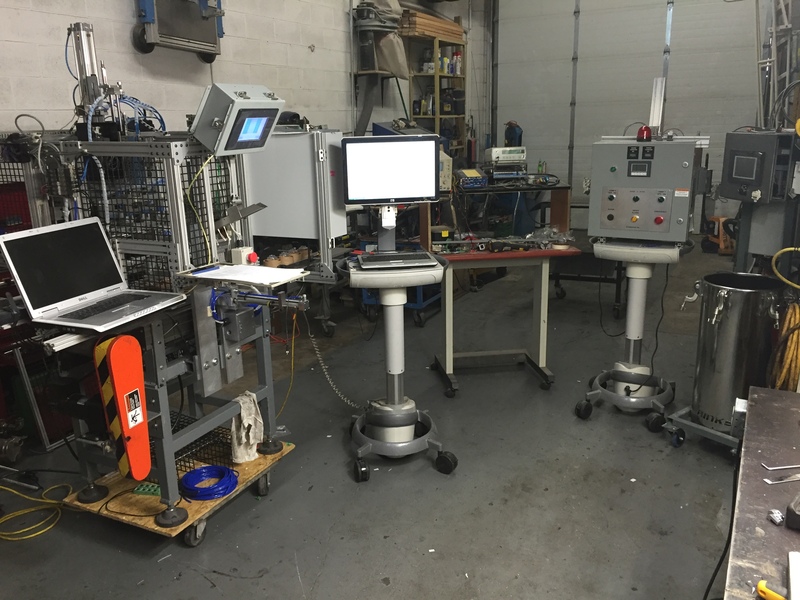 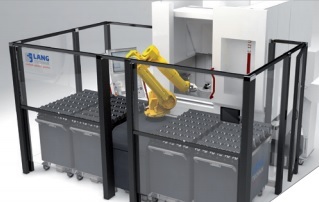 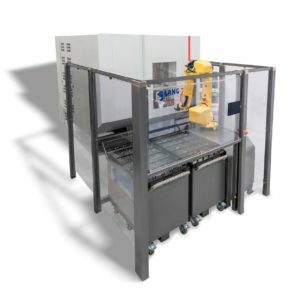 From rotary pallet systems to CNC machining and stamping equipment, Machine Tool Solutions is your trusted source for automation, workholding and material handling. 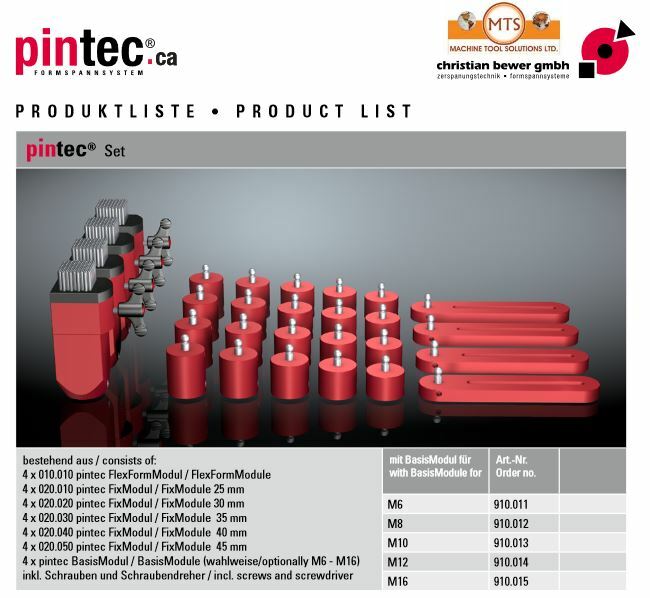 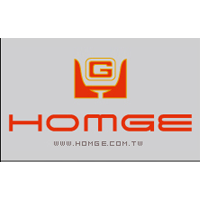 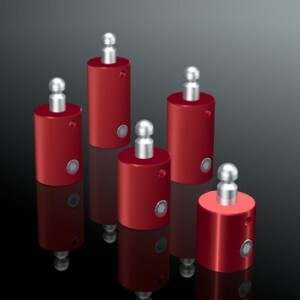 We are also looking for distributors and resellers in Canada and the United States. 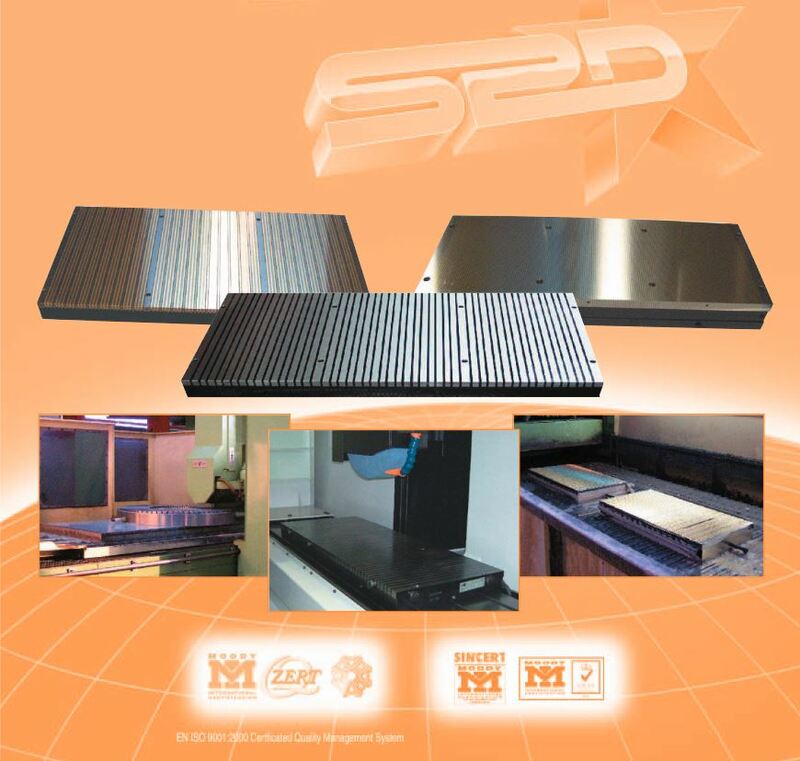 Please contact us for details today.